Adwind (also known as "jRAT" and "JSocket") is a remote access tool (RAT) written in Java. The use of Java makes Adwind to a powerful cross-platform malware: It does not only infected systems running the Windows operating system but also macOS, Linux and meanwhile also Android. However, Java must be installed on the victims device. While Java is usually not pre-installed on Windows, macOS or Linux, Java is a very popular programming language in many corporates. If you look at small- and medium enterprises, you will have a hard time to not find at least one Java based application in any corporate network. As a result of that, it is fair to say that Java is installed on most of the corporate computers world wide. 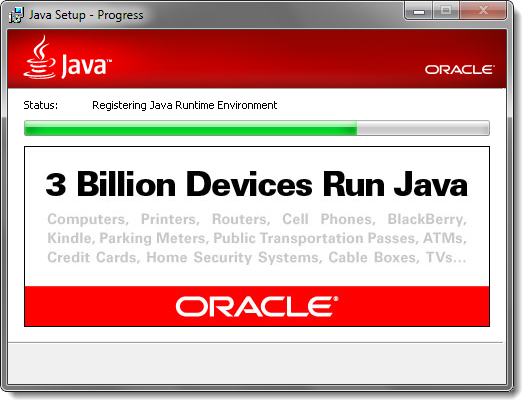 According to Oracle (the company who maintains Java), Java is installed on more than 3 Billion devices, including ATMs. In short: a wonderful target for malware. The success story of Adwind started in 2012 and became more popular in the past two years. In early 2017, Trend Micro reported attacks against enterprises and industry in multiple countries involving Adwind to infiltrate the victims network. Adwind became not only a sever threat to home users but also small- and medium enterprises that many underestimate. The main infection vector of Adwind is through spam emails, usually poisoned with a ZIP archive containing a .jar file or pointing to a malware download URL that serves the Java file that includes Adwind. point and free checks using tens of different AV engines. The project runs openly as if it were providing completely"
The domain name "ip-networx.com" is registered to a person with the name Dimitri Makarovic (domainrobotx@gmail.com). 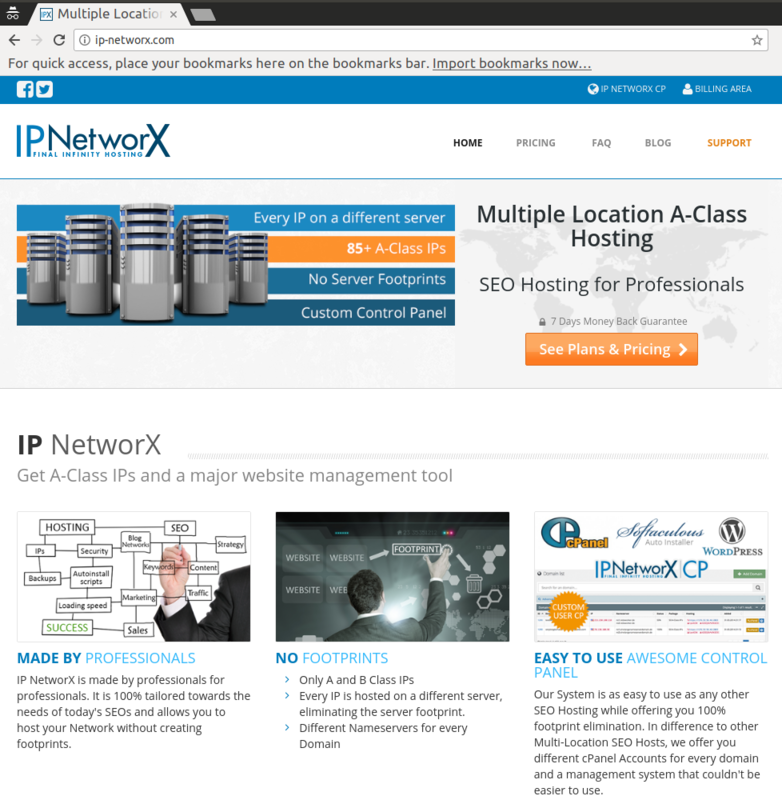 According to their corporate website, the company sells "SEO hosting for Professionals" across differnt class A networks. For around $100 USD you can get 50 IP addresses on multiple class A and B networks. So called private blog network (PBN) own hundreds or even thousands of domain names and use such services to link the websites to each other. By using different domain names hosted on different nameservers and A- or B-class network, the owner of the PBN tries to hide the fact that the websites belong to each other and tries to get a better position for his websites on common search engines (search engine optimisation). Reading through the report from Kaspersky again, it is possible that the said prefixes are used by a malware-as-a-service, mapping certain incoming ports used by Adwind malware campaigns to different Adwind customers. In any case, you should definitely check your network perimeter for outgoing TCP traffic towards these prefixes in order to spot Adwing infected machines in your network. If you want to be on the safe side you can exclude TCP port 80 and 443 to avoid false positive. But as a matter of fact I couldn't find any good content hosted on these networks, so using the said list of IP prefixes as indicator of compromise (IOC) or blocklist shouldn't cause many false positives.